Patterns are so much a part of our lives that we often take them for granted. 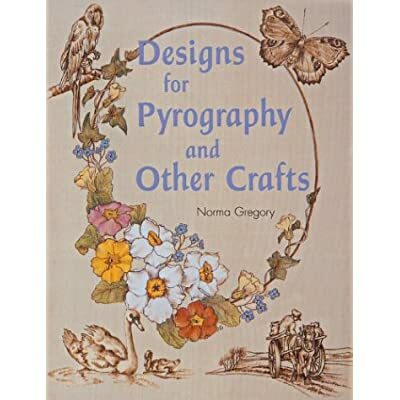 There are times when an artist working in any medium needs to create a pattern with specific complexity or form. 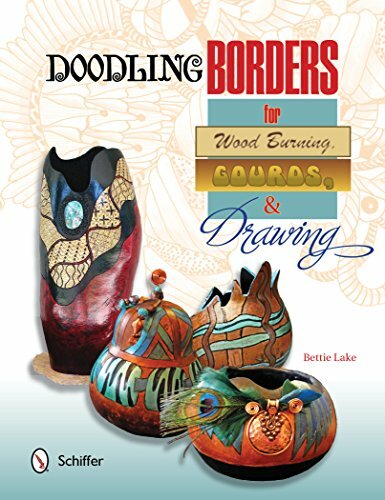 This book takes you step-by-step through the process of drawing twenty-five patterns for wood burning and gourd decoration with different variations and shading techniques and applying and adapting the patterns with an easy drawing method. 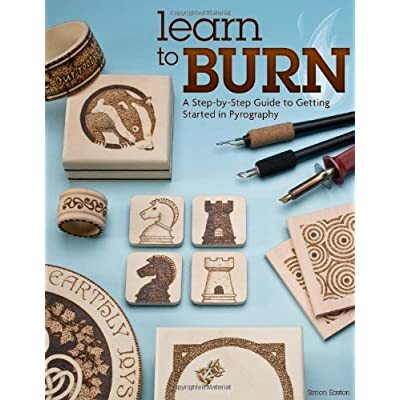 Learn how to improve your drawing skills while applying interest to the patterns as you use them in abstract compositions, create your own variations, and confidently enter your work in gourd or wood burning competitions. 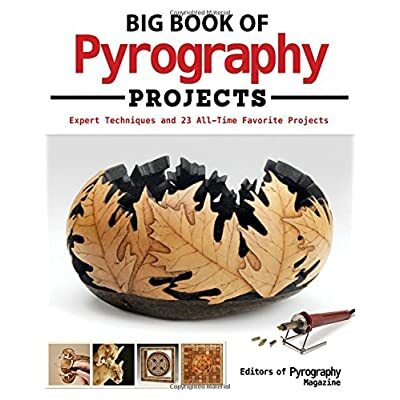 Also included are tips and suggestions for wood burning artists who are looking for something not found in typical woodcraft books. 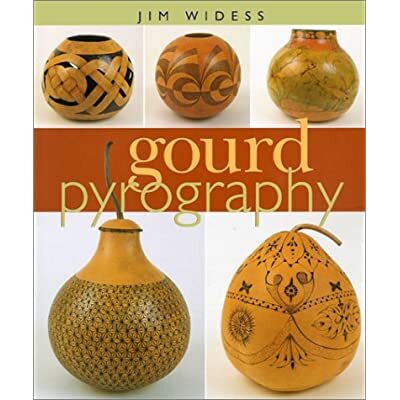 Beginning and master gourd artists will find inspiration for designs here, beyond the limited selection offered by clip art and transfers.